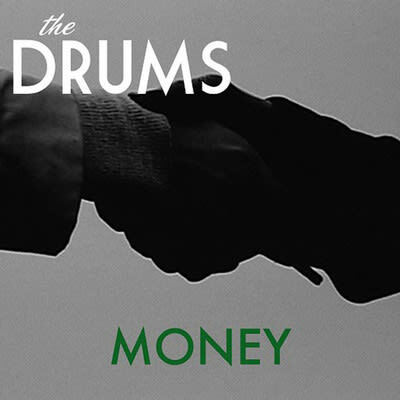 For one of the most hyped-up indie bands out, Brooklyn's The Drums have made something undeniably timeless with "Money." The lyrics read like the sort of brooding love song you'd expect to hear from Morrissey or Robert Smith. But lines like "You hit me yesterday because I made you cry, so before I die let me do something nice" take on a new tone when combined with the song's restless bass and high-strung, panicky chorus. "Money" is a sweet little track that's catchy enough stay popping up in our heads long after 2011 is over—and we're OK with that.